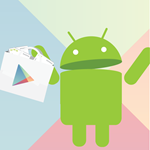 Another month, another incredible showing of new apps in the Play Store. It's taken us a while to narrow down the selections this time, but we promise they're worth the wait. Out of all the new apps we saw last month, we've compiled a short list of just five of our favorites, plus some runners up that didn't quite make the cut but are still worth checking out. This one was a no-brainer. 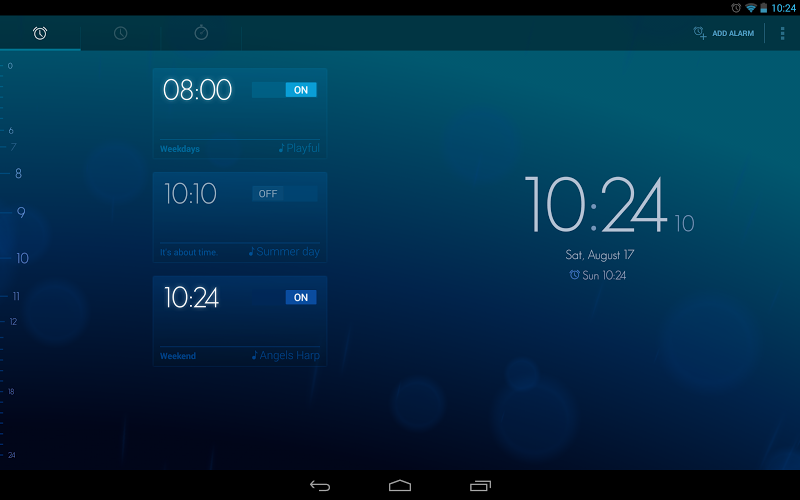 Hailed by some as a new standard in Android design, Timely is an exceedingly pretty app. 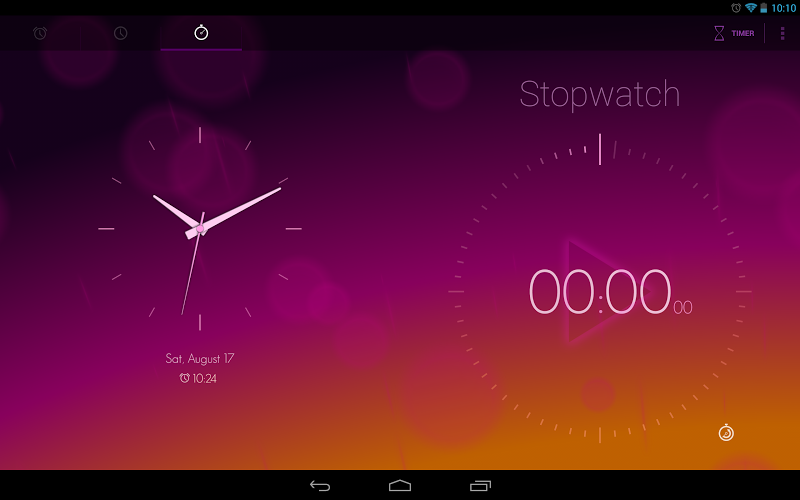 It's a simple time/alarm/stopwatch/timer app, but it does what it does well, has great execution, and plenty of beautiful themes to choose from. 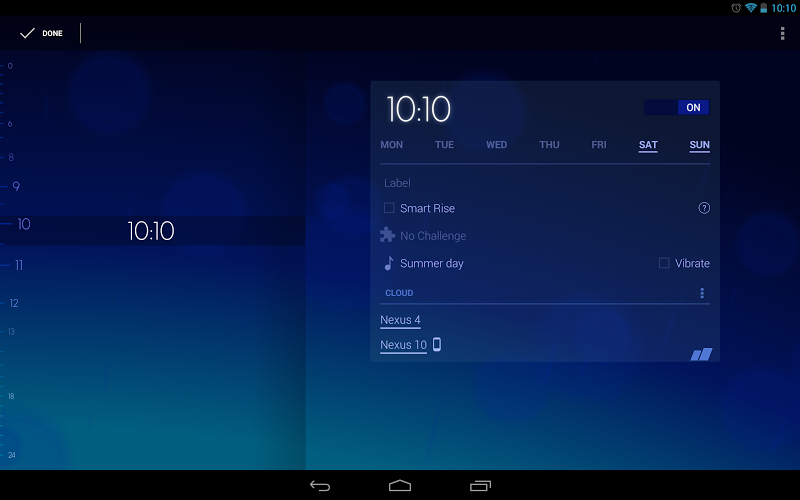 Oh, and the widget isn't half bad either. 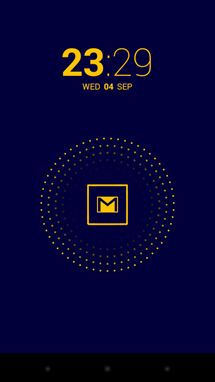 Bitspin has hit the nail on the head with Timely, and it can be picked up for free from the Play Store. Give it a go. 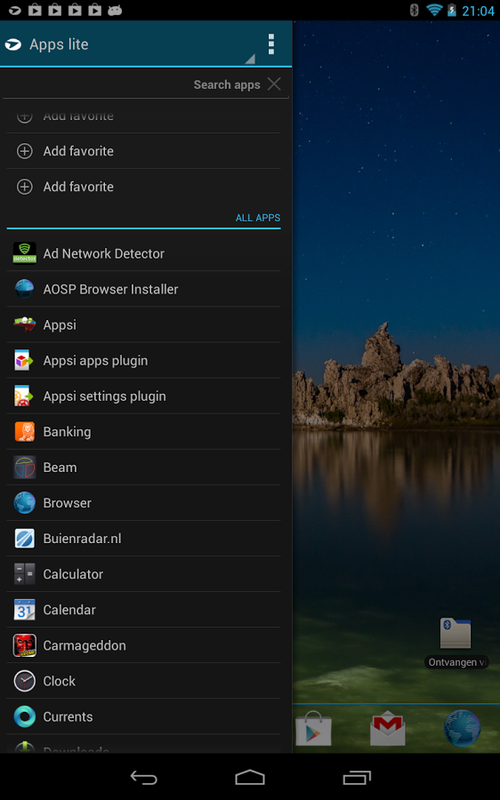 While the Moto X isn't for everyone, and some would-be owners are still holding out for customization options on their carrier of choice, the phone undoubtedly has some awesome features, some of which have found their way to the Play Store in third-party apps that attempt to emulate the X's unique functionality. One of these is Dynamic Notifications. 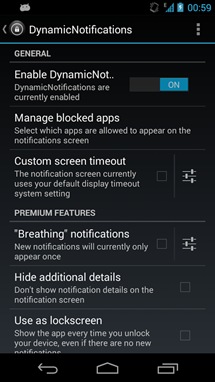 In my Nexus 7 review, I lamented the lack of a multi-color capable notification LED, as a light that only blinks white doesn't say much about what notifications you're getting. 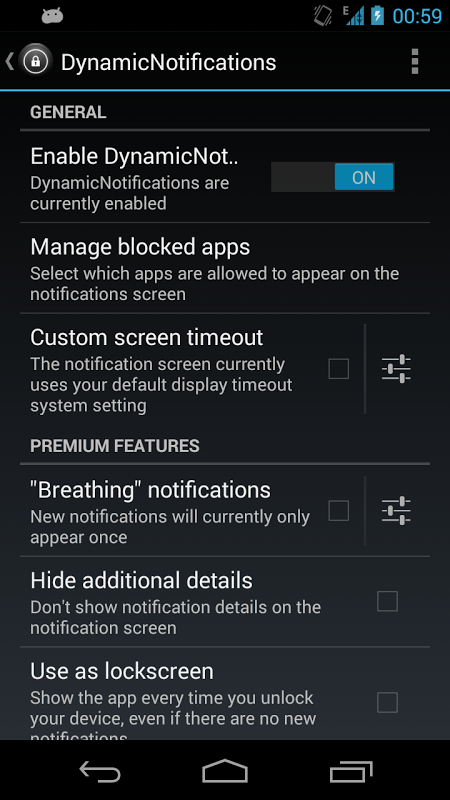 Dynamic Notifications takes that sentiment one step further, discreetly lighting up your phone's display with notification icons you can either take action on or let fade into the background before your device goes back to sleep. 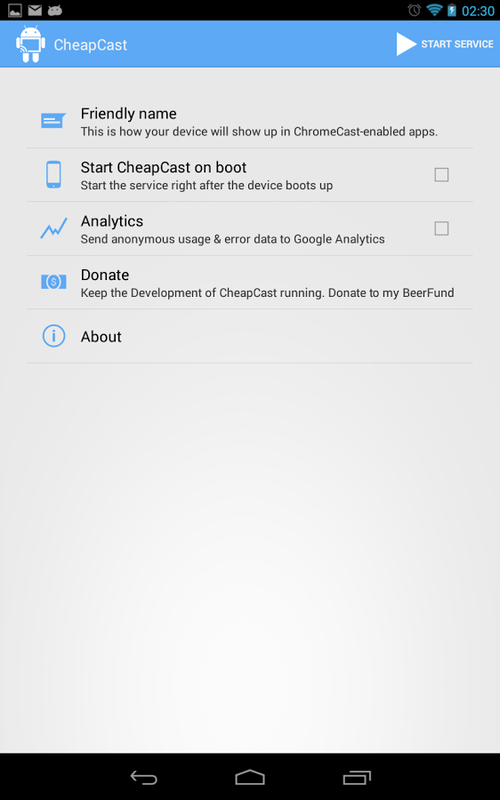 Cheapcast, for those who don't feel like hunting down and spending $35 on a Chromecast, will let any of your Android devices emulate Google's surprise streaming dongle. While Cheapcast won't give you the sleek, hidden appearance of the Chromecast, it will give you most of the functionality (save for tab casting, Play Movies, and Netflix). In our hands-on, Bertel had no problem setting up and using the service, and explains some of its ups and downs as a product. Despite its shortcomings, free is certainly cheaper than $35, and if you're not sure whether something like the Chromecast would actually fit into your daily life, this is a good way to find out. 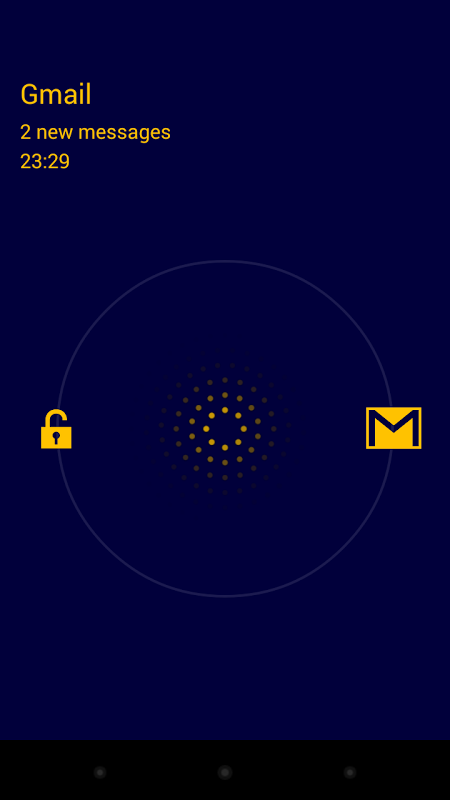 Next up is a more utilitarian app. Appsi Sidebar, as you might guess from the name, draws a sliding sidebar on top of your device giving you shortcuts to apps, call logs, or contacts. 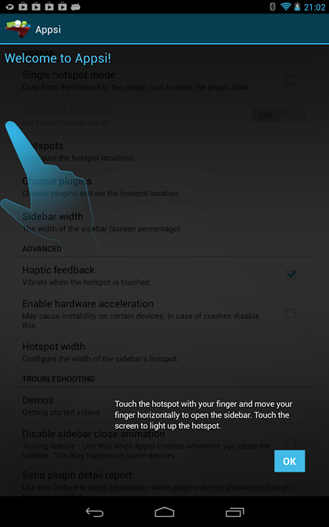 The way it works is simple – define a hotspot, and then slide over from that hotspot at any time to open your sidebar. You can manipulate favorite items or set up other hotspots with plugins to get faster access to certain tools or shortcuts. 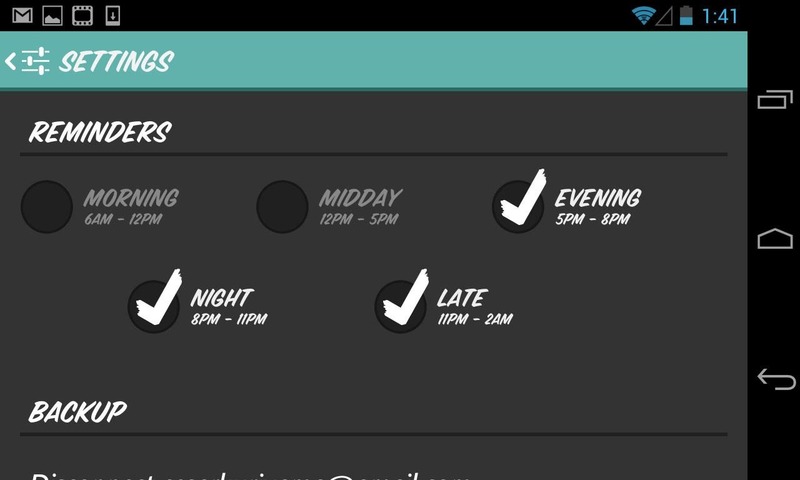 The app is free from the Play Store, and definitely worth a look from productivity junkies. 1 Second Everyday is a really neat concept. 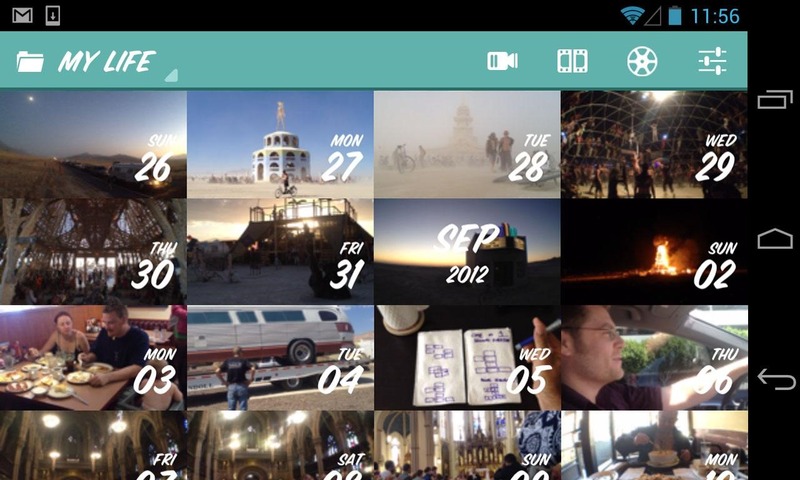 Basically, the app encourages users to capture one second of their day every day for as long as possible, and then play back their footage to gain, like the app's developer, a "treasured perspective on life." 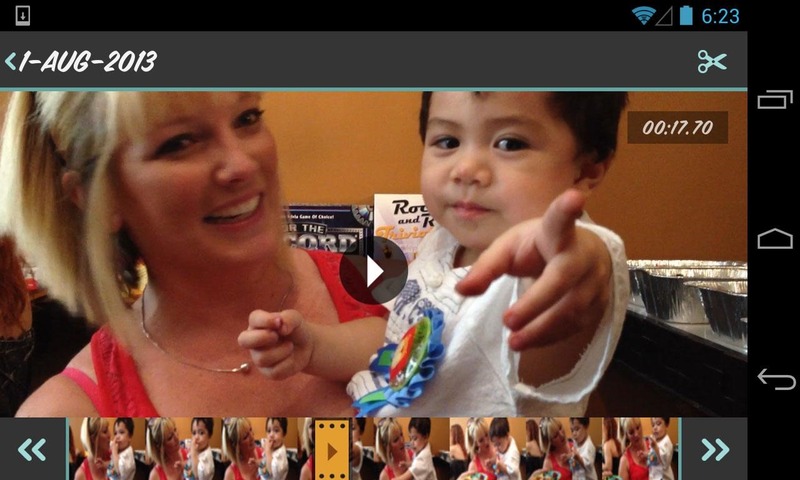 The app automatically detects content in your gallery, and can quickly create compilations from various timespans. It's really as simple as that. Whether you lead an intriguing, action packed life or not, you'll definitely have a few super interesting minutes to play back at the end of your first year. 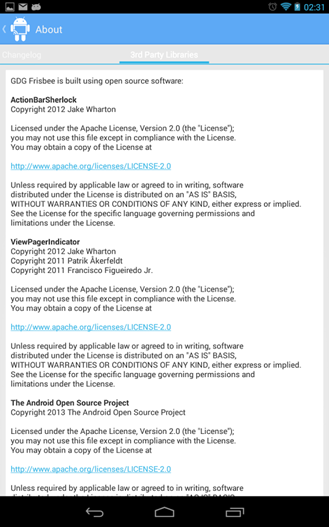 The app is free to use for 30 days, and requires a modest $0.99 payment to keep going after that. 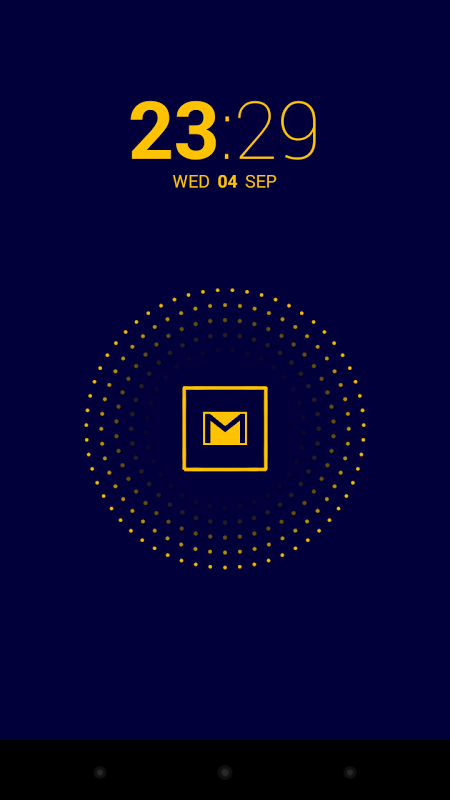 Developer: 1 Second Everyday Inc. Didn't find anything you like? Don't worry, we'll be back really soon with September's best apps, and of course we've got larger semi-weekly roundups where you can find a ton of great new apps to try out.